Our pool-building process starts with designing the layout of your pool and making sure that any elevation changes and easements are documented in a detailed plot plan. Our designers will then draft an initial sketch of your home. 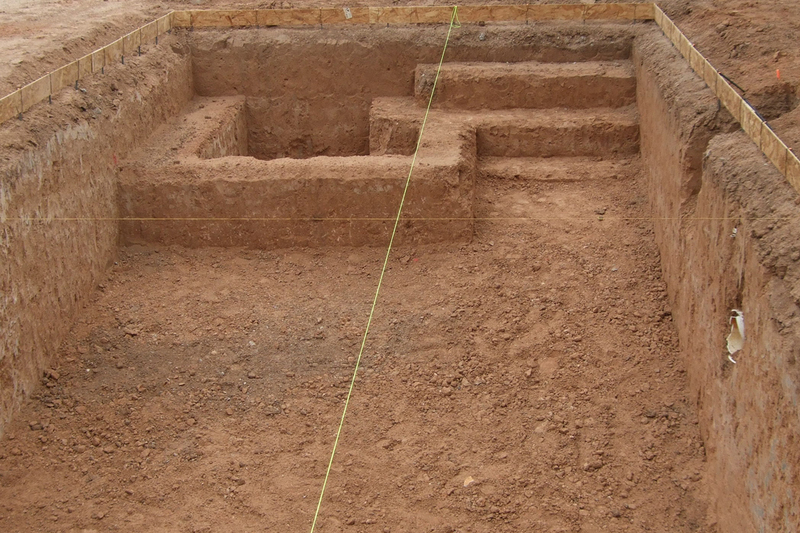 Prior to beginning the excavation process, the layout of your custom pool will be either painted on or staked into the ground. 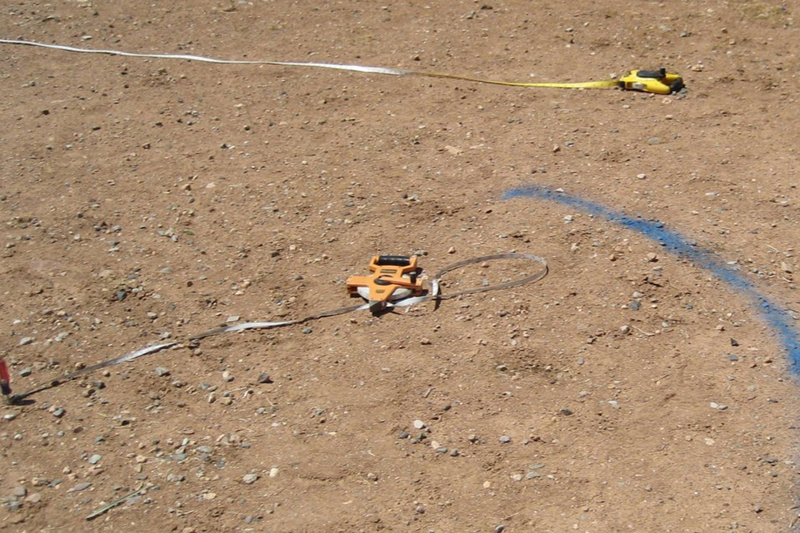 Our project superintendent will verify size, placement, depth, and height before breaking soil. 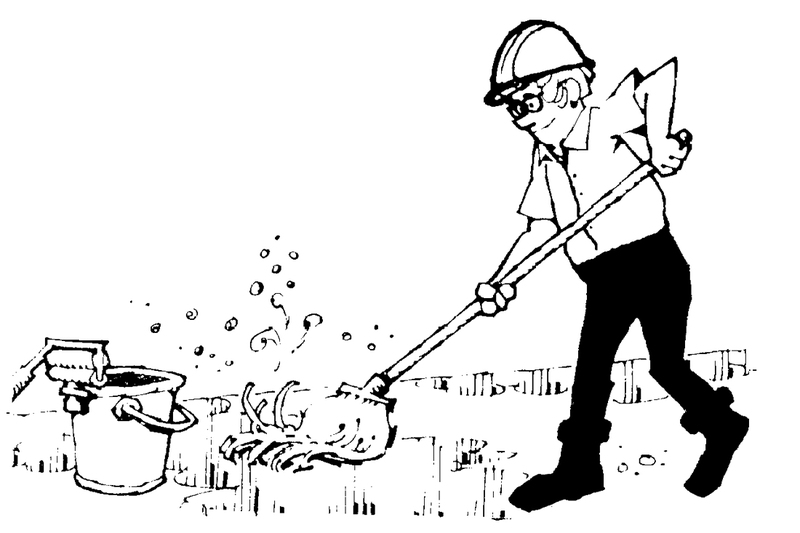 Our pool builders will dig and hand trip your pool to meet your design specifications. 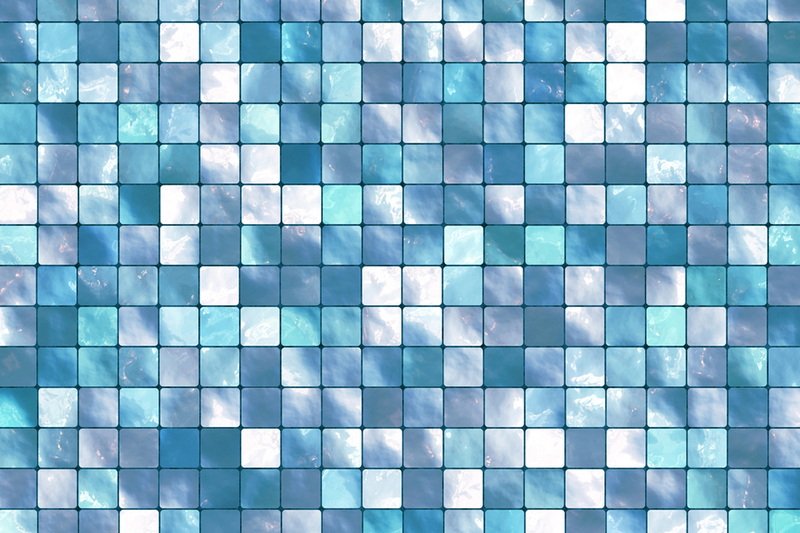 This process takes about a day or so, depending on the weather. You may see wooden forms around your swimming pool, which are there to guide our team. Our project superintendent will be on site inspecting during this time. It is then that plumbing and electrical will be ordered. We will install the filter equipment, install the pipes, fill them with water, and test the water pressure. The hydraulic system for each and every one of our aquatic features is designed for safety, energy-efficiency, and water purity. 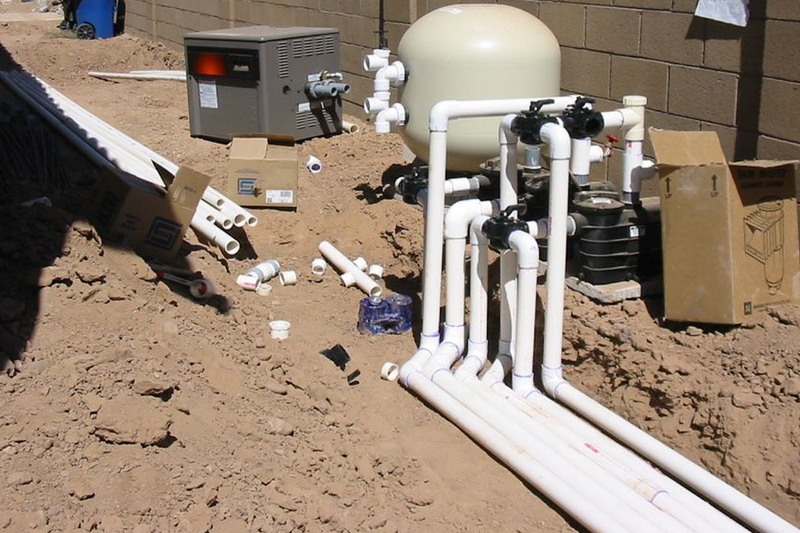 State-of-the-art equipment ensures minimal effort to maintain your pool or spa. Our licensed electricians will gain access to your main electrical panel. 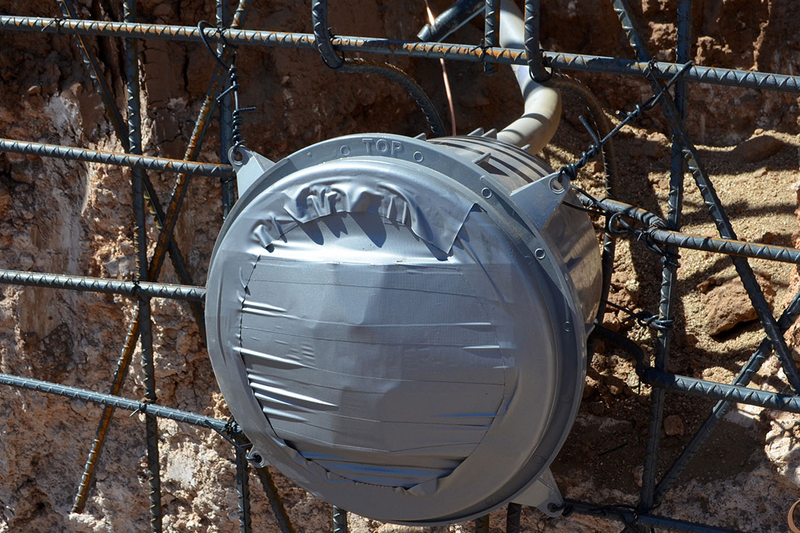 They will wire the lighting and filtration systems to your home’s electrical service. Electrical service re-routes and panel up-grades are determined by the city and electrical codes. 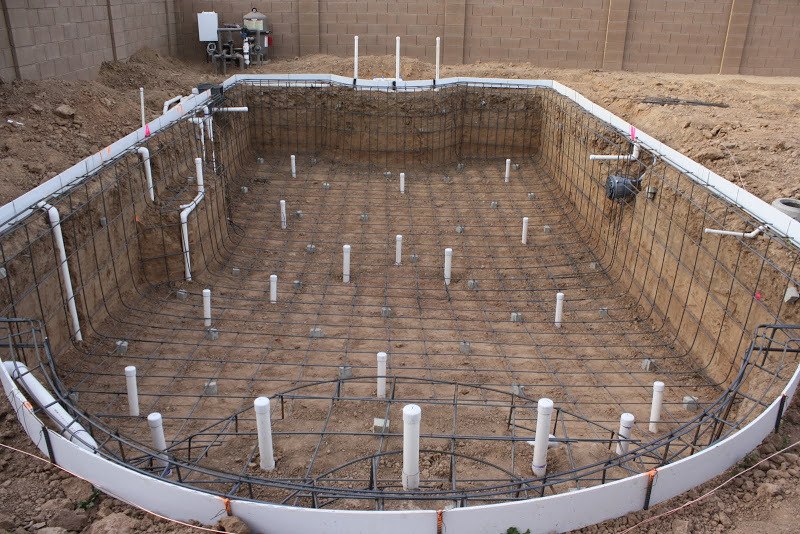 Before we can start pouring the shotcrete, we create a structure inside of the entire pool made up of rebar. The rebar will make sure the shotcrete is sturdy and won’t crack. It helps support the overall function of the pool. 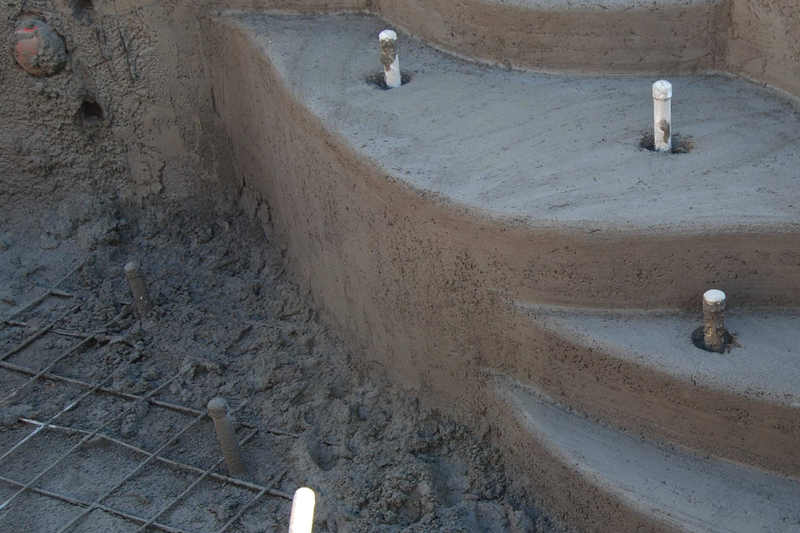 Our trained technicians will apply the shotcrete around your pool’s reinforcement grid. 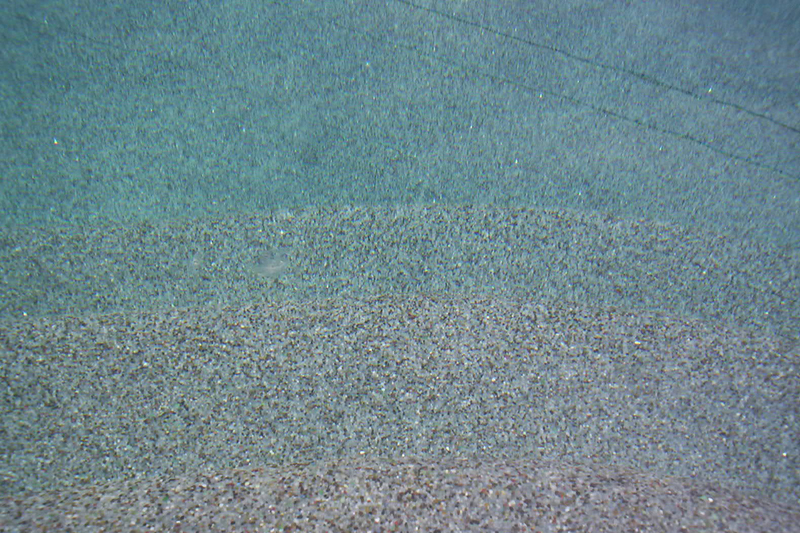 This mixture of sand, rock, and cement will be sprayed into the concrete of your pool. Decking, or deck installation, begins when our designers work with you to decide where the deck and patio will go. We will mark off landscape and walkways. Depending on the type of decking that you choose, the process of installing the decking can take anywhere from 2 to 7 days. 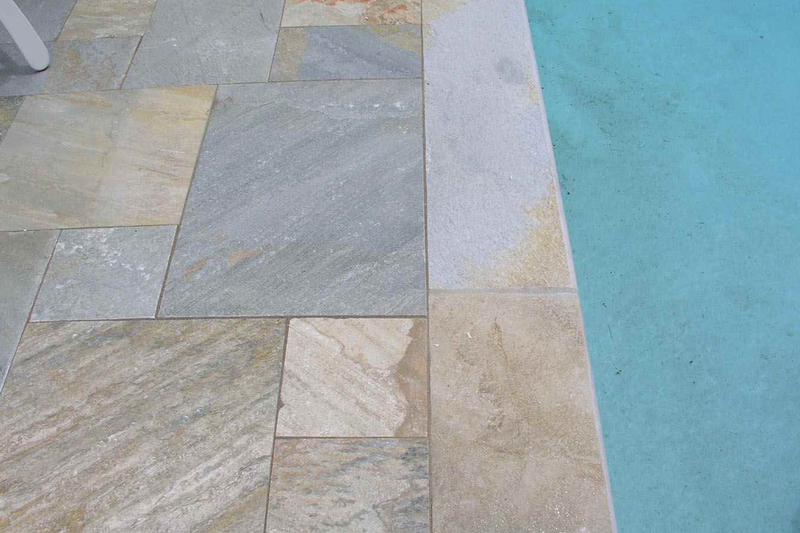 Installing the weather-resistant waterline tile and coping are one of the last steps. These will be hand-laid and should take a couple of days to complete. During this process, if you have decided to add any natural rock features or decorative stones, our custom pool builders will install them. The process of installing your interior finish means that you are steps away from enjoying your own custom-built pool. Our staff will mix the pebbles with the cement then pneumatically apply it to the interior of your pool or spa. Hand trowels are used to make sure that the mixture is even. Then, the pool is sprayed down, removing excess cement and exposing the pebbles. 24 hours later, a final rinse is given with a special solution that will brighten your pebbles.